A young millionaire who gave away his fortune to good causes after being diagnosed with cancer has died, aged 32. 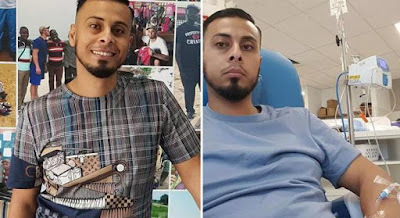 Australian businessman Ali Banat was known for his lavish lifestyle but decided to use his money for good after being diagnosed three years ago. He made his money from his security and electrical company and in his viral Gifted With Cancer video, he showed off his Louis Vuitton shoes and a Ferrari Spider worth £339,000 ($600,00AUD).